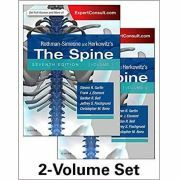 Get comprehensive, practical coverage of both surgical and non-surgical treatment approaches from the world?s most trusted authorities in spine surgery and care. 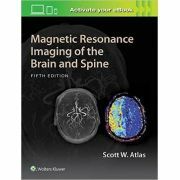 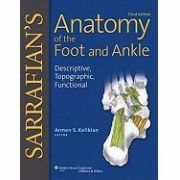 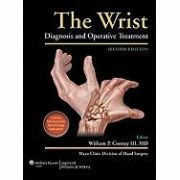 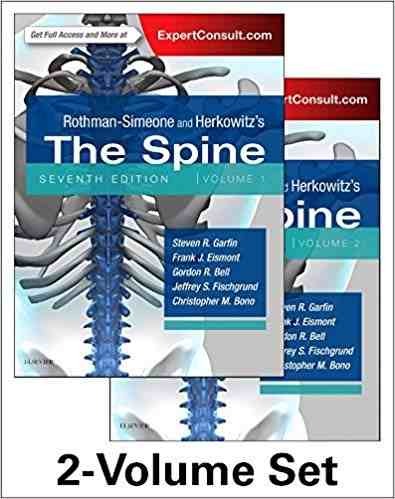 Rothman-Simeone and Herkowitz?s The Spine, 7th Edition, edited by Drs. 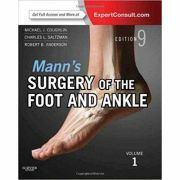 Steven R. Garfin, Frank J. Eismont, Gordon R. Bell, Jeffrey S. Fischgrund, and Christopher M. Bono, presents state-of-the-art techniques helping you apply today?s newest developments in your practice.